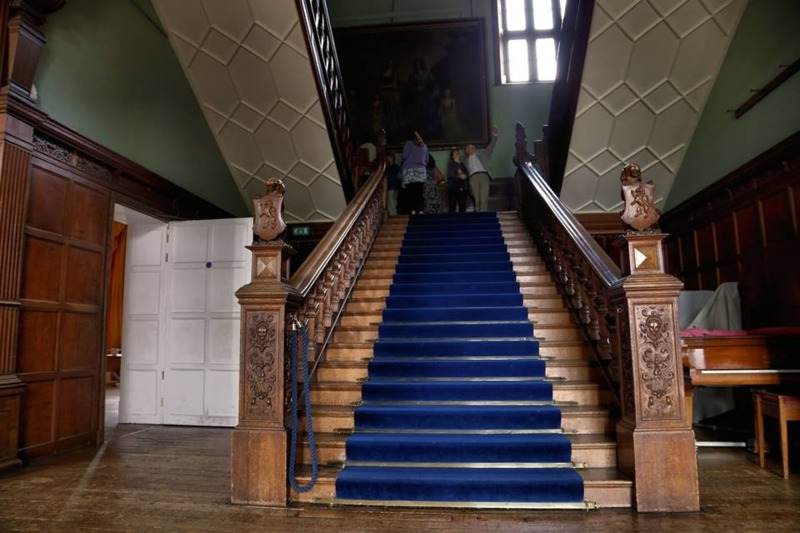 The WMA Summer School of Music is returning to Ingestre Hall in 2019 for the week 17th to 24 th August. The WMA Summer School aims to provide a supportive and cooperative environment for all, helping individuals towards their musical goals. Our tutors give their time, experience and expertise on a voluntary basis to support students in discovering their potential and developing their skills. We are again able to offer upgraded sleeping accommodation at the adjacent Ingestre Lodges. 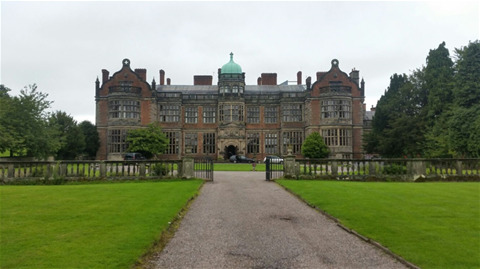 Ingestre Hall is a residential centre for Performing Arts and is owned by Sandwell Council. Set in beautiful surroundings, it is eight miles from Stafford and is easily accessible from the M6 motorway. Founded by members of the Workers' Music Association and inspired by its ideals and principles, the Summer School aims to bring together musicians and music lovers from all walks of life and all levels of achievement, to share and develop their musical interests and to discover and learn new ones. Everyone's contribution is valued and every form of good live music is celebrated. The School offers a full and varied range of courses and students are free to choose as many sessions as the timetable will allow for, making their week as intensive or as relaxed as they wish. 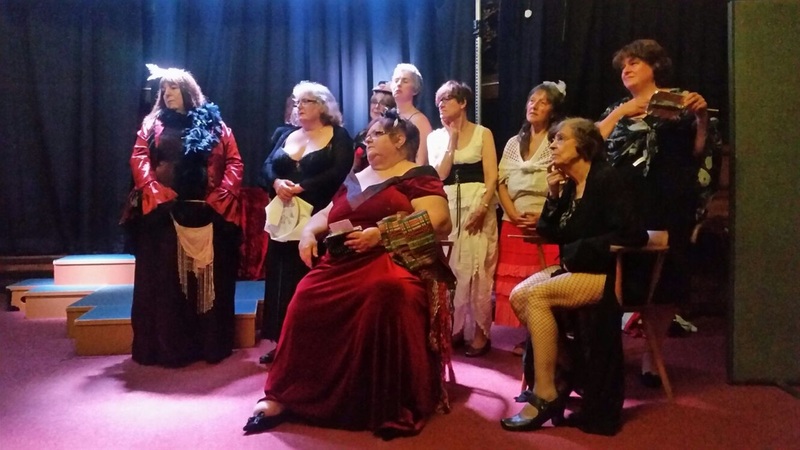 In addition to the daytime course sessions there is a busy programme of evening activities and social events. There are ample opportunities for solo and ensemble performance, both in the evening concerts and more informally during coffee and tea breaks. Many students say that it's at the Summer School that they first find the confidence and encouragement to perform before an audience. However, no pressure is exerted to persuade anyone to sing or play as a soloist if they prefer the reassurance of staying within the group. Often enthusiasts for musical genres not included in the formal curriculum will form groups and practise together, usually after breakfast before the start of the official timetable. 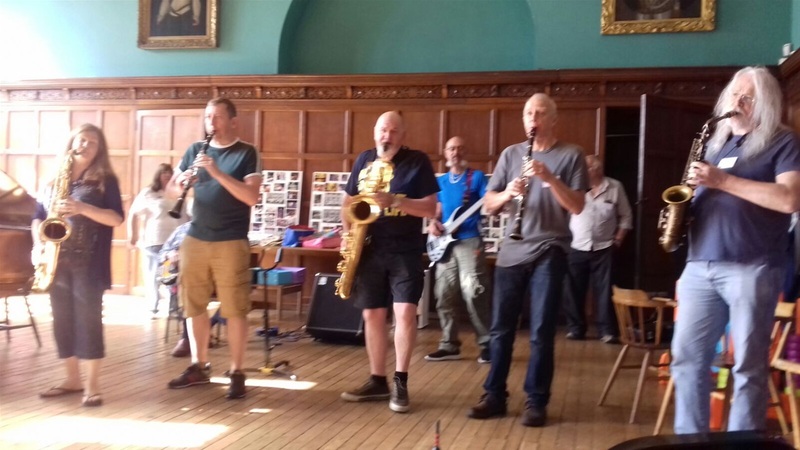 Some highly successful examples of these extra-curricular groups have included recorders, ceilidh band, harmonicas, Klezmer music and the performance of pieces written by students in the Composition Course. Aside from the musical experience, many students enjoy the morning yoga sessions led by Anna, our qualified yoga teacher.